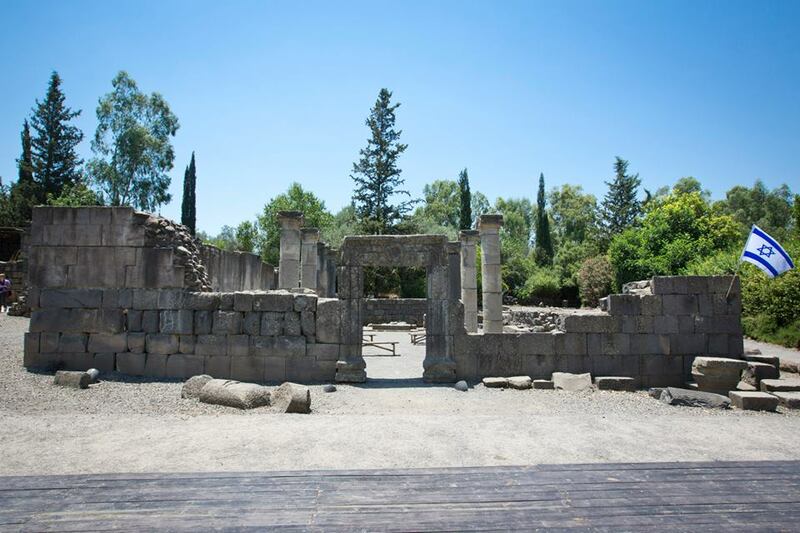 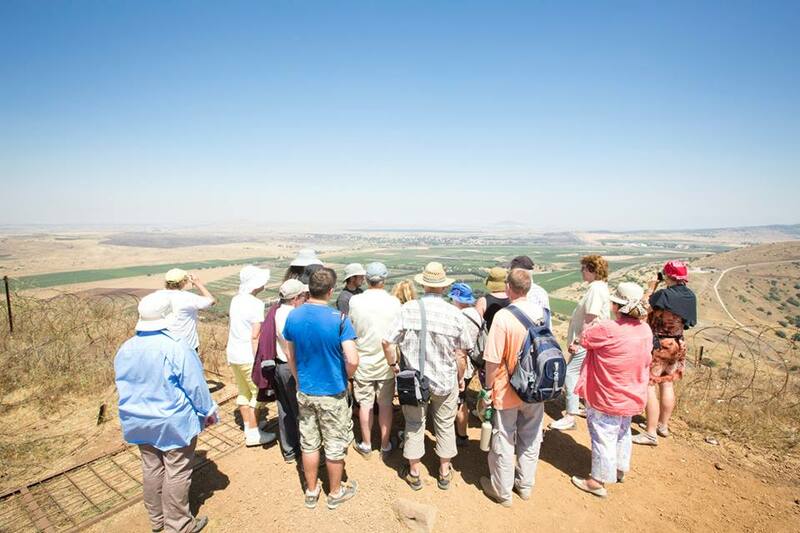 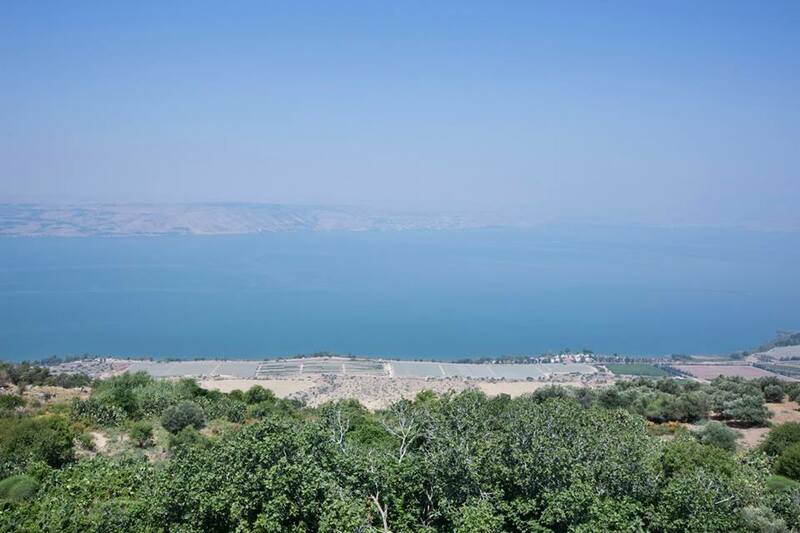 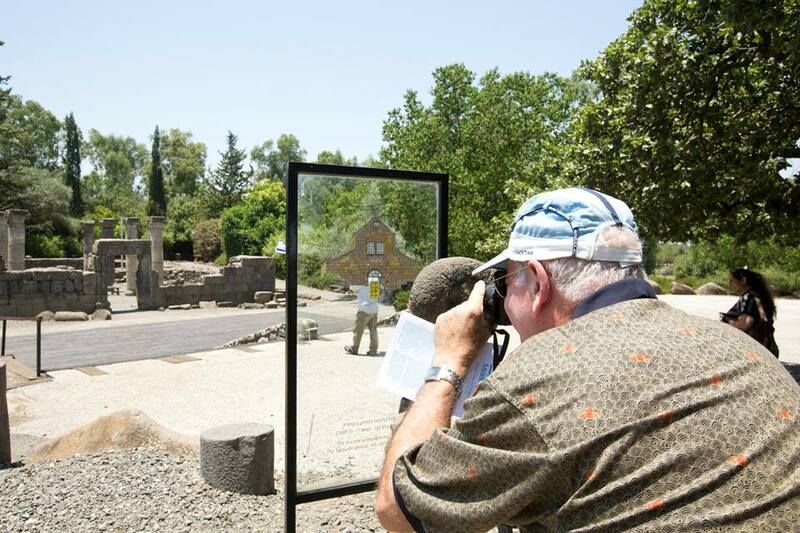 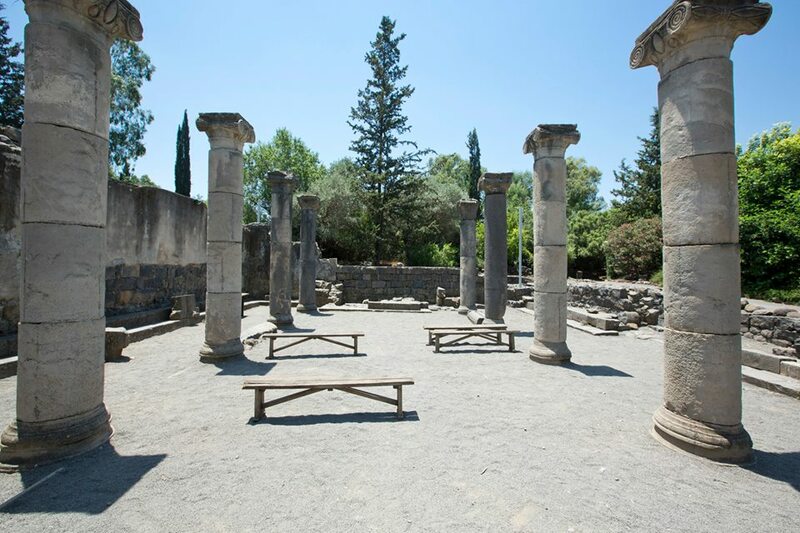 Travel to Galilee and Golan Heights with the most professional, experienced tour guides. 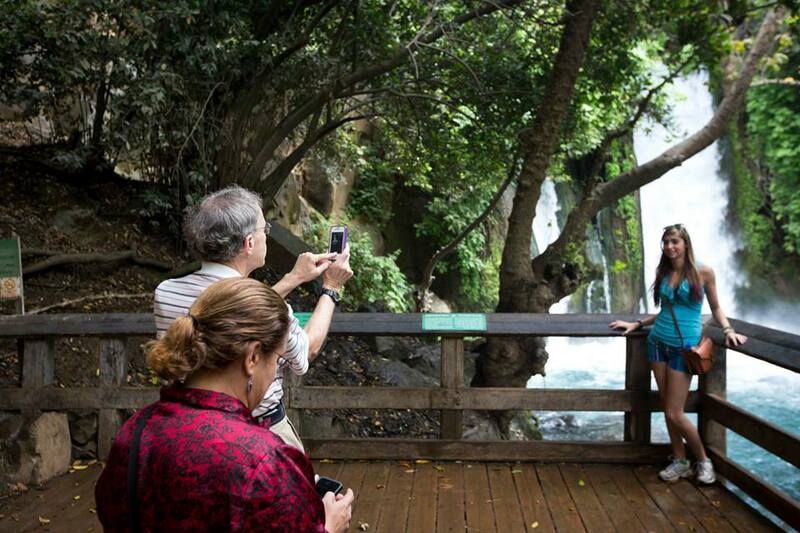 Personalize your trip however you like. 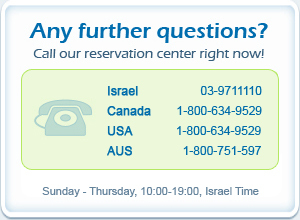 If you have special requirements, we will cater for you! 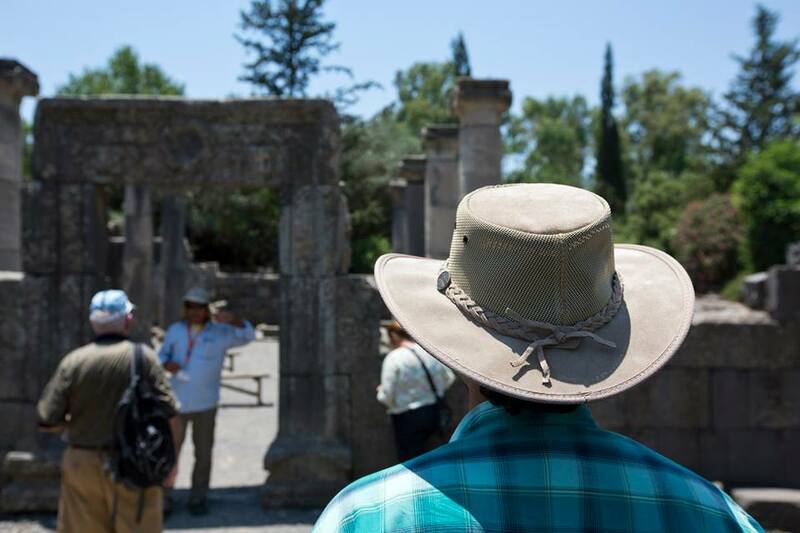 Tour guides in many languages are available. 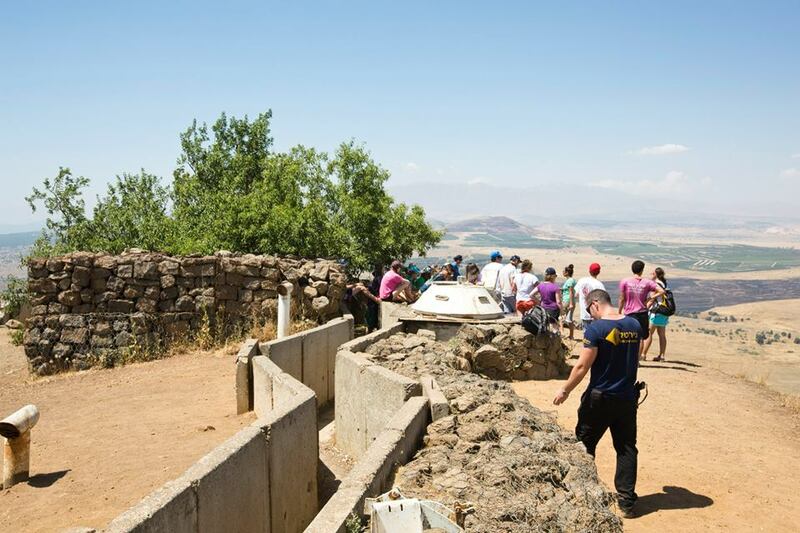 The Golan Heights is an important area with a lot of history and controversy surrounding it. 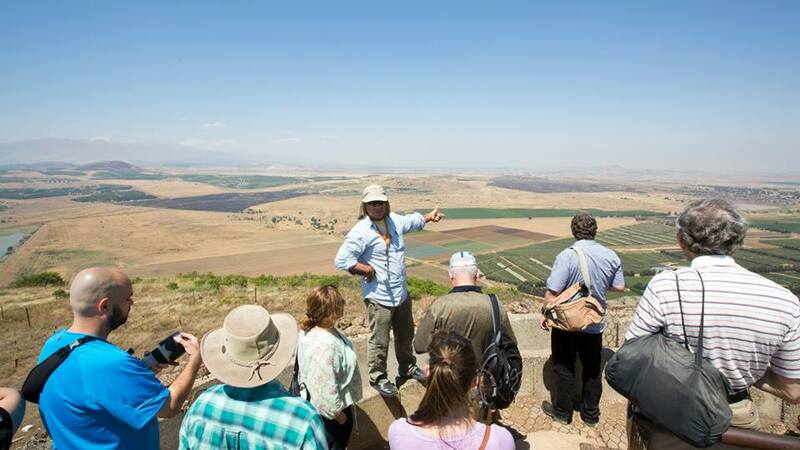 The high mountainous plateau forms a natural border between Syria and Israel, and is therefore strategically very important to whoever holds it. 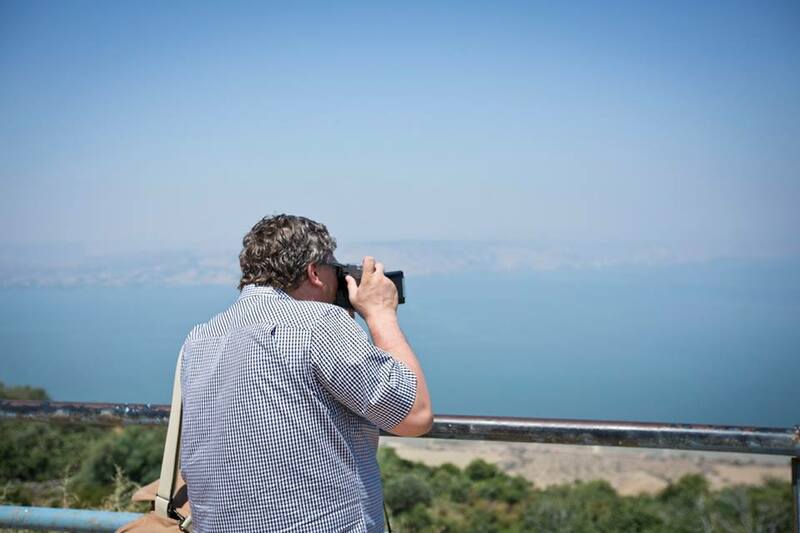 It was Syrian until the 1967 Six Day War when it was captured by the IDF. 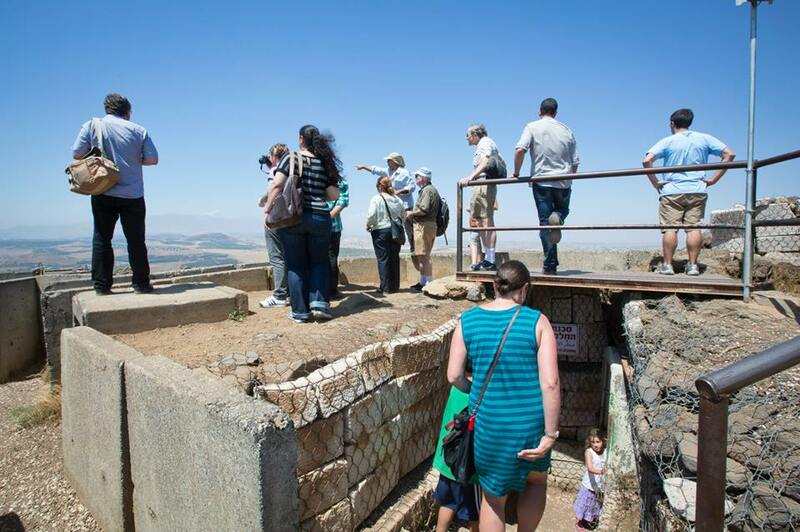 Here you'll learn about the war and the importance of the area, and get some amazing views of the region. 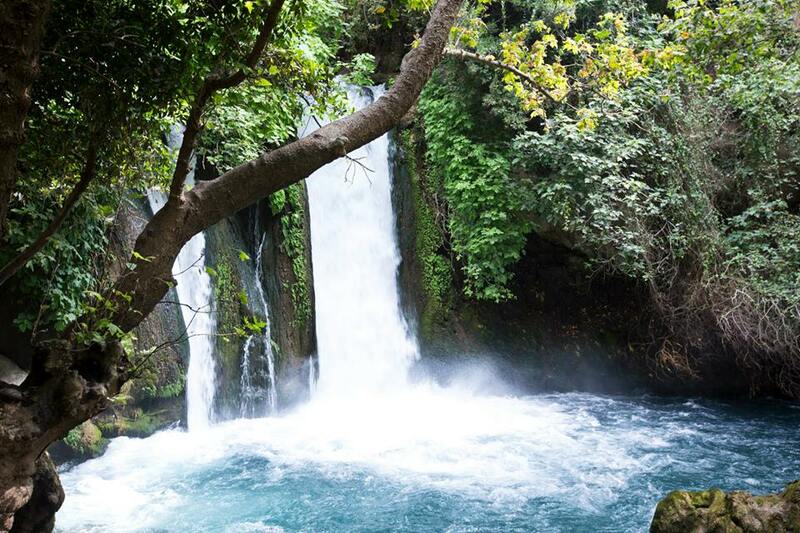 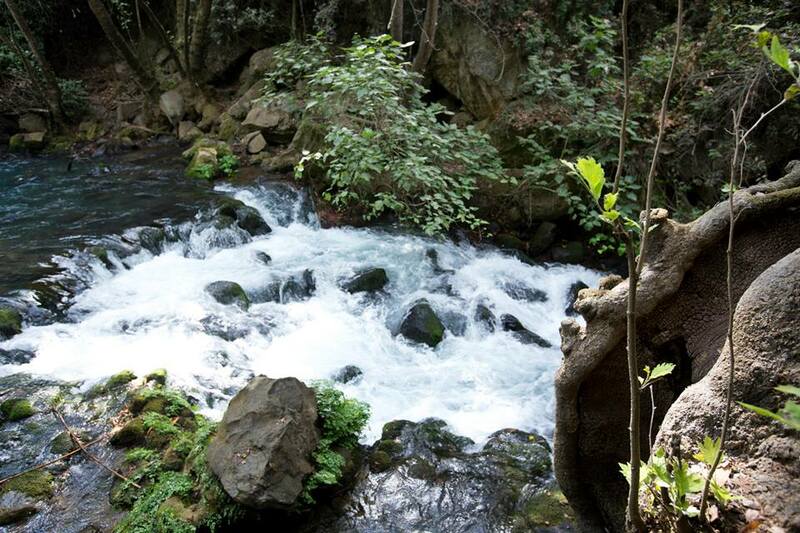 The Golan Heights is said to be one of the most beautiful areas in Israel and contains some spectacular hiking trails, rivers and waterfalls. 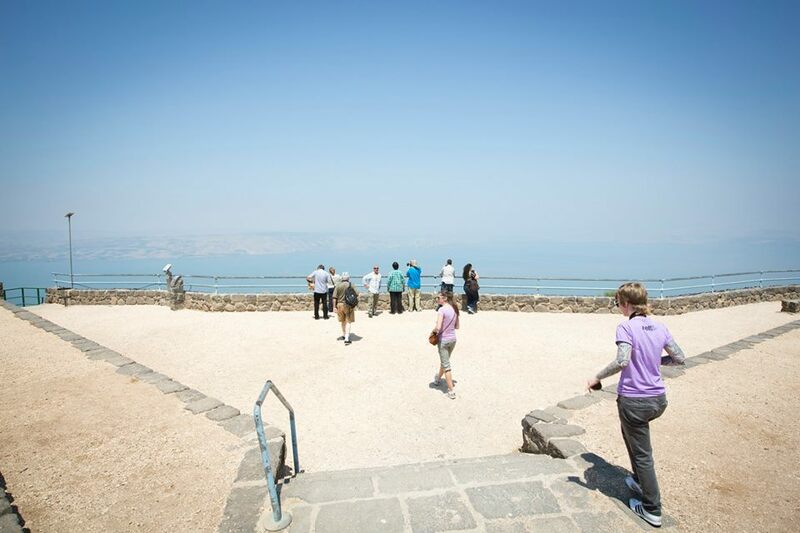 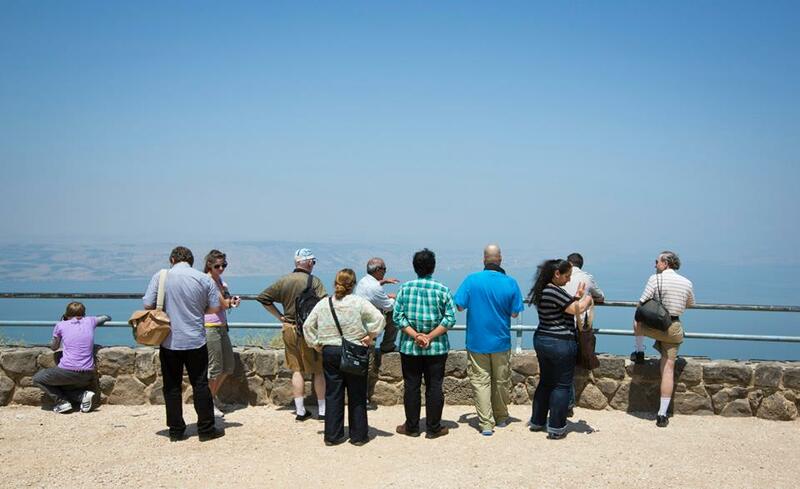 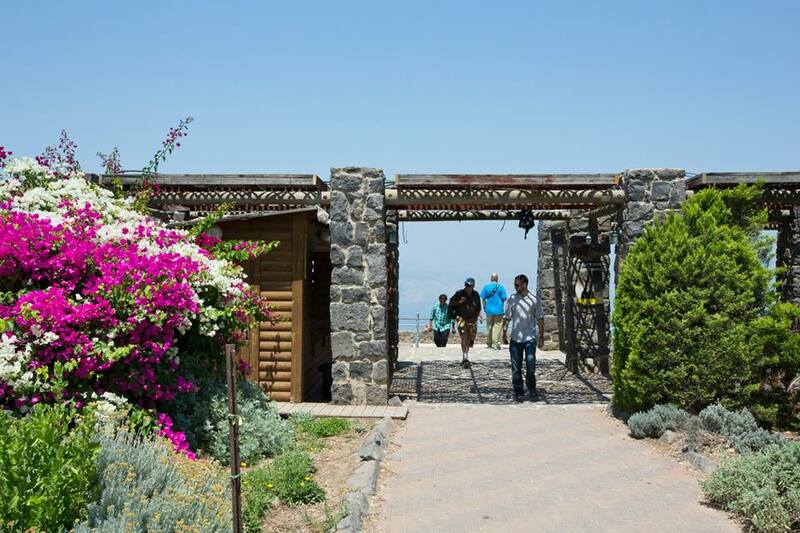 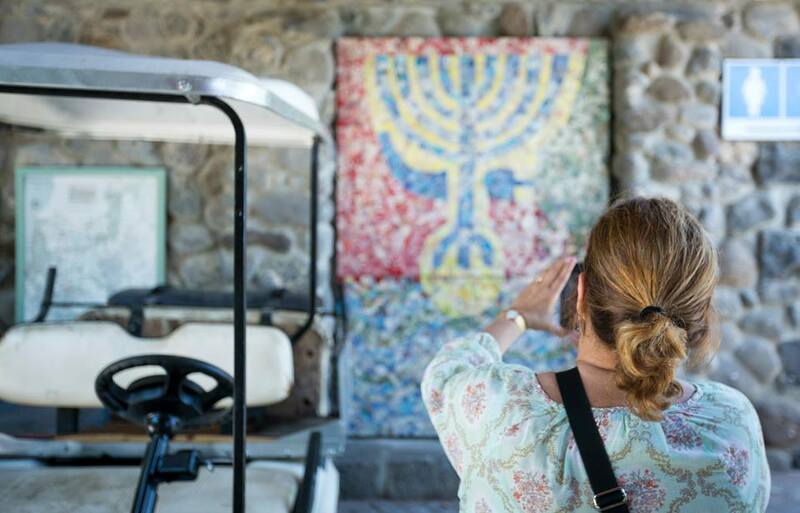 The first stop on this tour will be at Poriya, where you can take in the magnificent view of the Sea of Galilee against the backdrop of the Jordan Valley & Golan Heights. 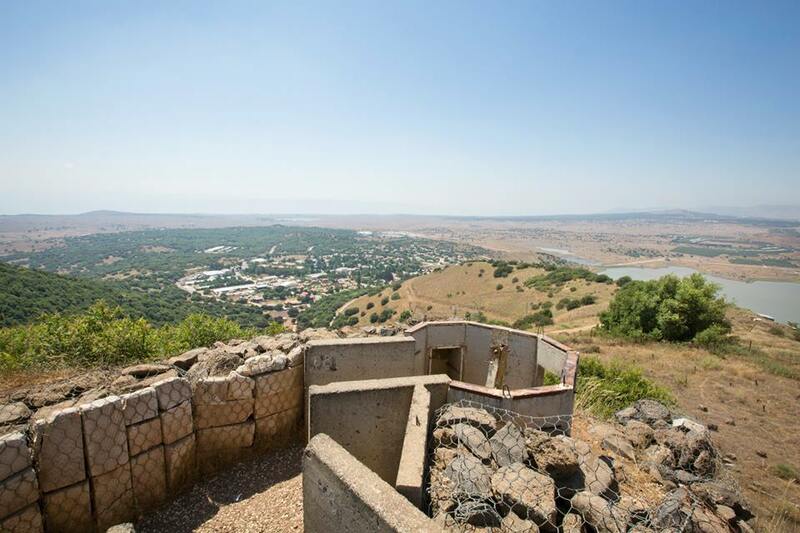 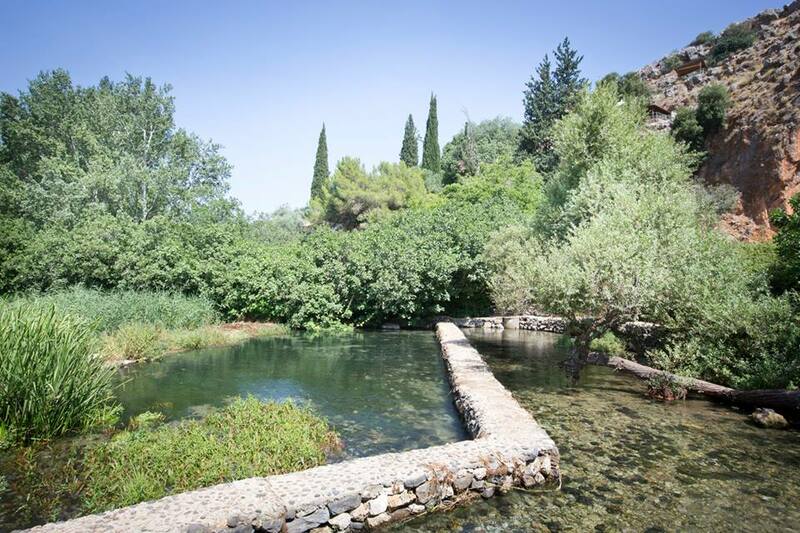 Continuing onwards to Hamat Gader, you'll see another amazing view, and then arrive at the Shalom Observatory. 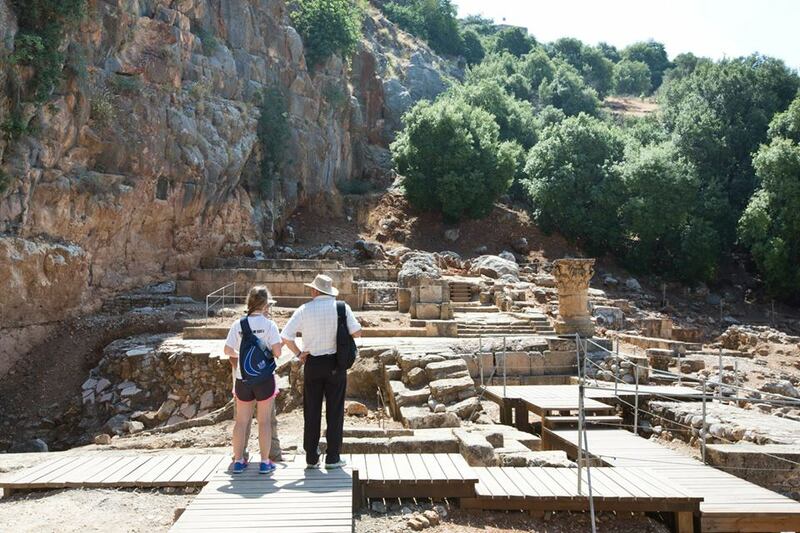 After that it's on to Katzrin, a city with amazing excavations, a museum, and a very ancient synagogue. 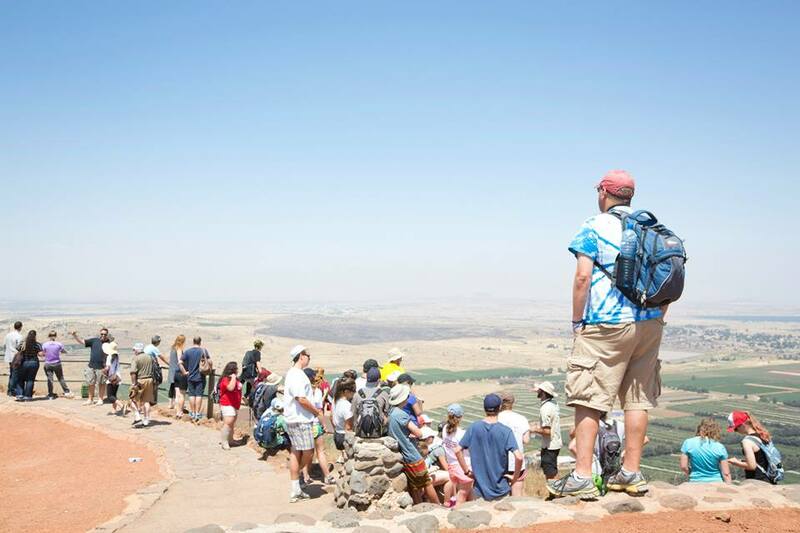 Following on from Katrin you'll visit Mount Bental which sits above the Kuneitra Valley. 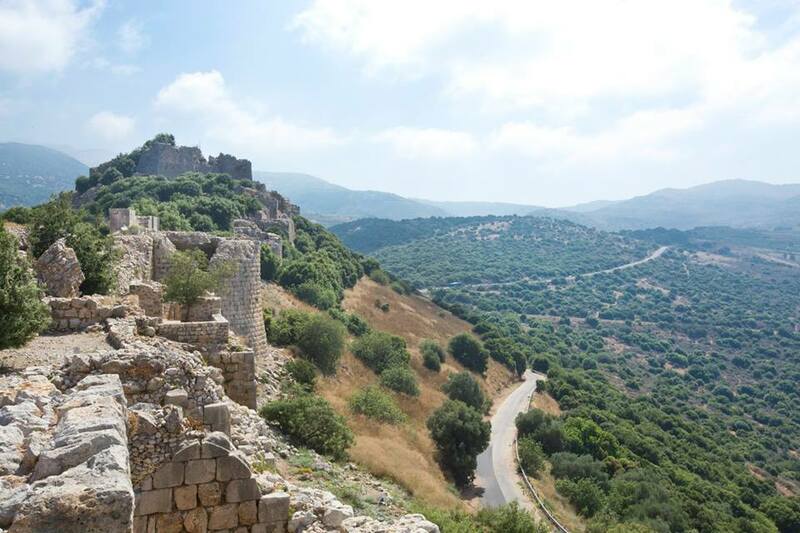 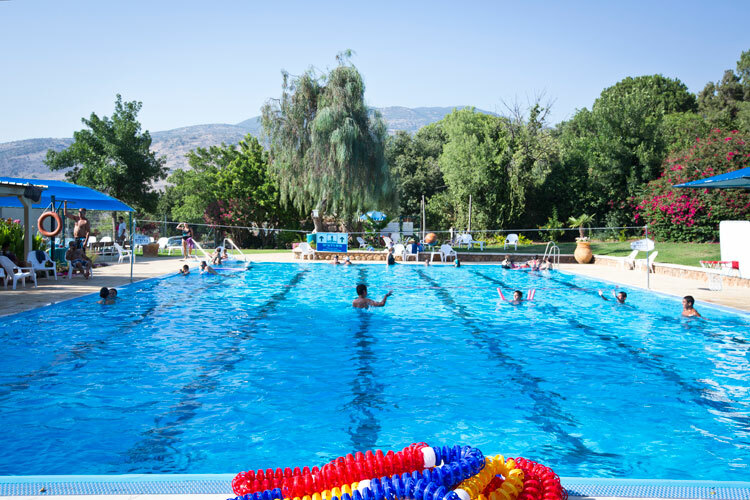 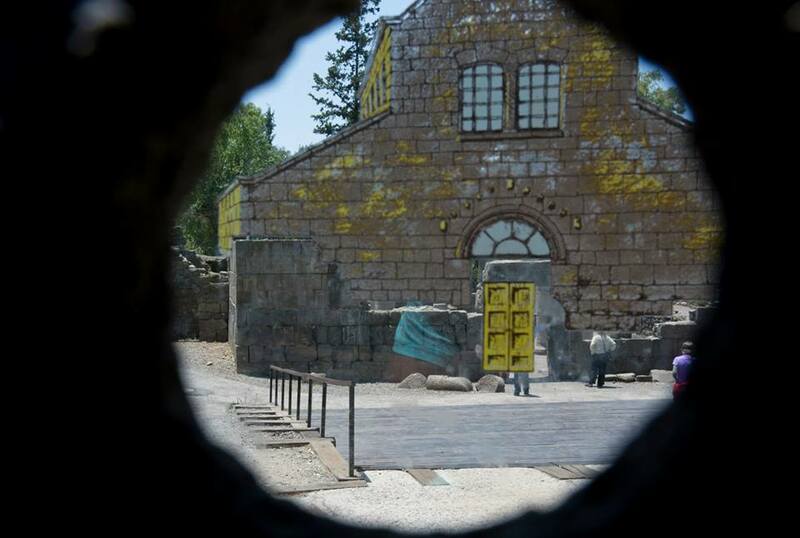 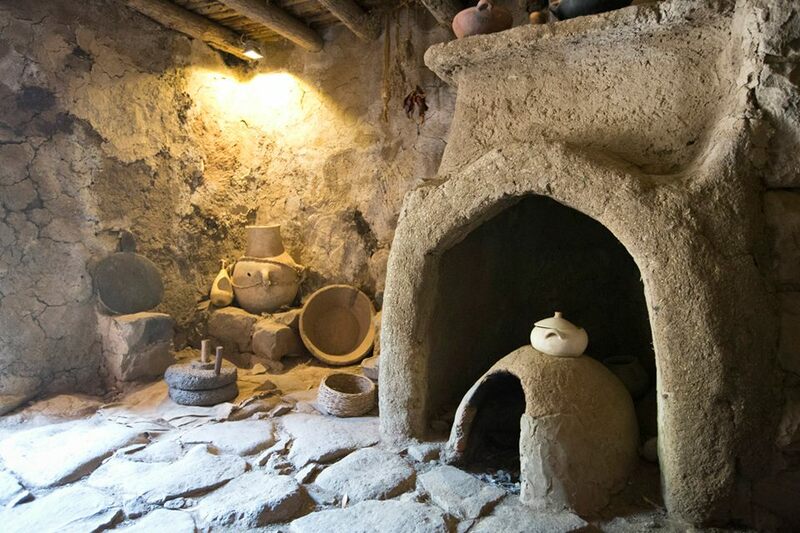 Here you'll see the Syrian Border and visit a former military bunker to conclude the tour, after which you'll be dropped back at your Galil hotel via a scenic drive along the Jordan River. 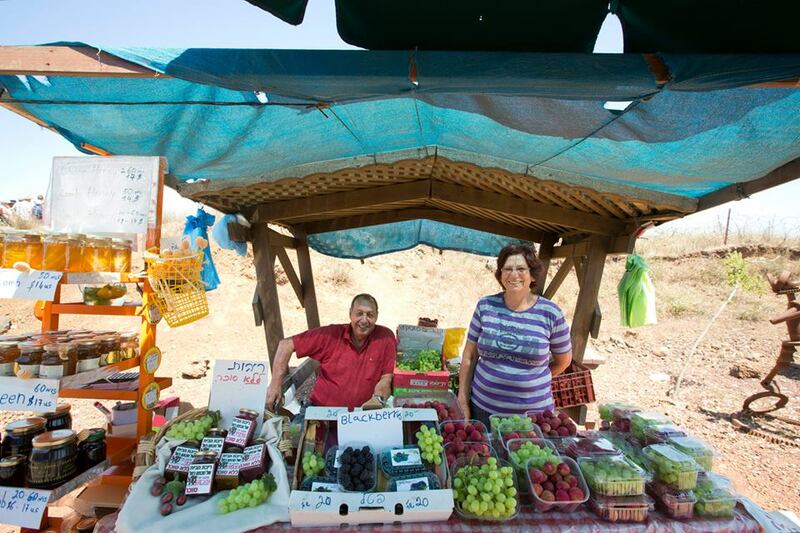 Two day tours with a private driver-guide that will speak your native language. 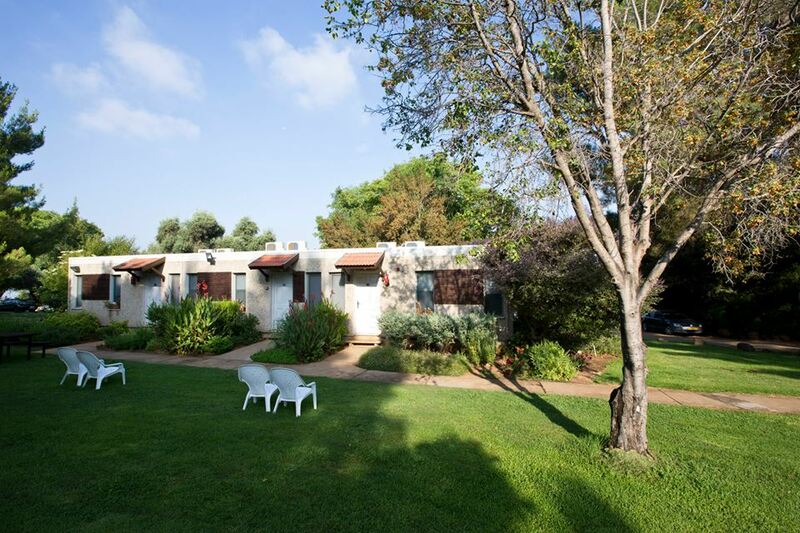 One night in Kibbutz Hotel on a Bed & Breakfast basis. 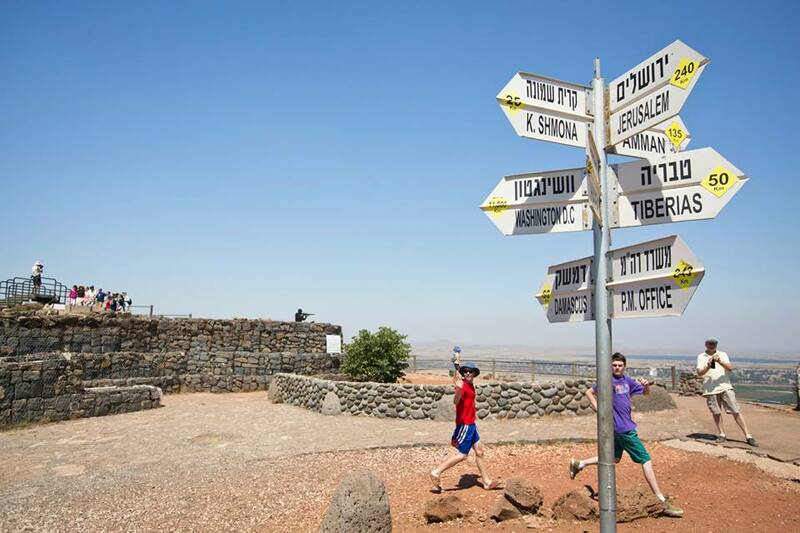 Pick-up and drop-off in Tel Aviv, Jerusalem, Netanya, Herzliya (Possible to pickup from other locations by special request). 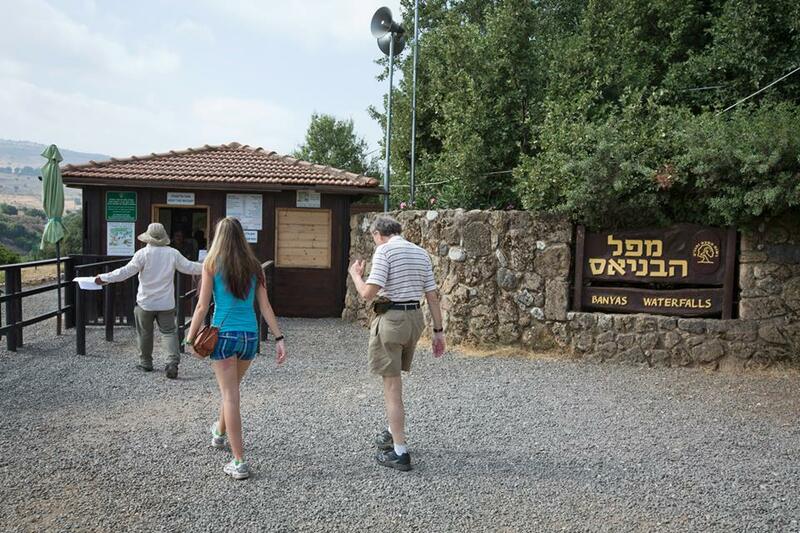 Parking and toll road fees.